Though this weight lost two big guns in Cody Brewer and Nahshon Garrett, there's an influx of talent who will make this weight as competitive and entertaining as it was a year ago. The young talent will keep the established hammers on their toes. If they overlook an Eierman, Micic, Brock or Cortez, they could pay a big price. Give me NATO! Up a weight, I like him even more. I believe the cut was harder on Tomasello than many realize. 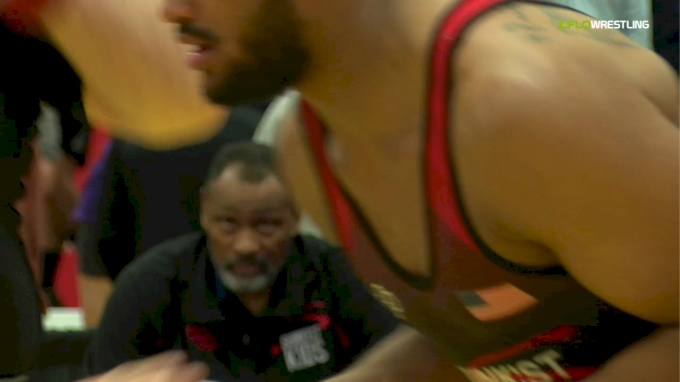 We've seen him buzzsaw opponents, and in other matches, we've seen him wrestle uncharacteristically passive. I think those days are over. He'll probably score more takedowns this year than anyone at this weight. His pace and ability to get easy go-behind takedowns combined with a strong hi-c/single leg combo will separate him. I think it's an undefeated year for Tomasello. He was undefeated last year heading into the NCAA semis after all. Clark could very well be this year's Tony Ramos for the Hawkeyes: Nipping at the heels for years and getting it done as a senior. Clark is complete in all positions. I think it comes down to a neutral battle against Tomasello. 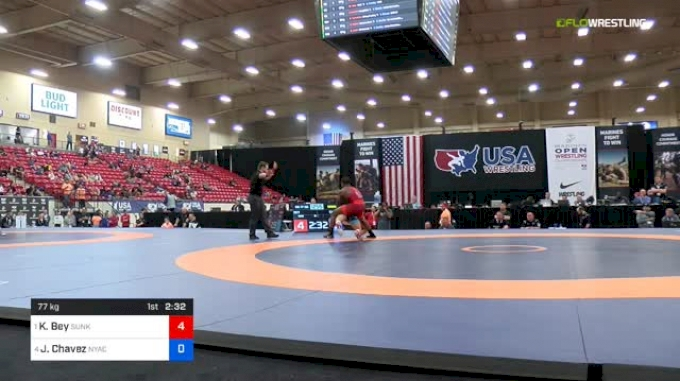 His low attack may play into NATO's short offense, and for that reason I am picking Tomasello to win it all. Clark will always have tough battles with Richards. Their styles have made that fight nip and tuck over the years, and that won't change. 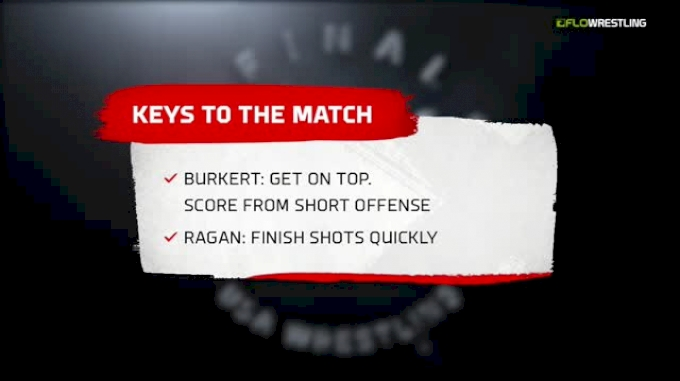 It seems like Clark gets it done better when it matters most, typically. I'll continue to be bullish on Eierman. I think his unique style and varied paths to victory will make him a nightmare match up for many of the best 133s. This could be viewed as a stretch both in eyeball test and proven results. However, the things I'm hearing about this kid make me a believer. Zane Richards has shown he can beat Clark on more than one occasion. He's stout defensively with great re-attacks and clean leg attacks. I just view him as an elite, tier one guy who will fall just short at NCAAs, though he's always been among my favorites to watch. I'm all in on the youth of this weight. Freshmen Eierman, Micic, and Brock alongside first-year starter Jered Cortez represent four of the top eight spots. Micic took the summer off from freestyle (his first love) to be ready for the folkstyle year. That kind of dedication combined with his talent is telling to me. I think this pick has the most potential to go wrong, however. 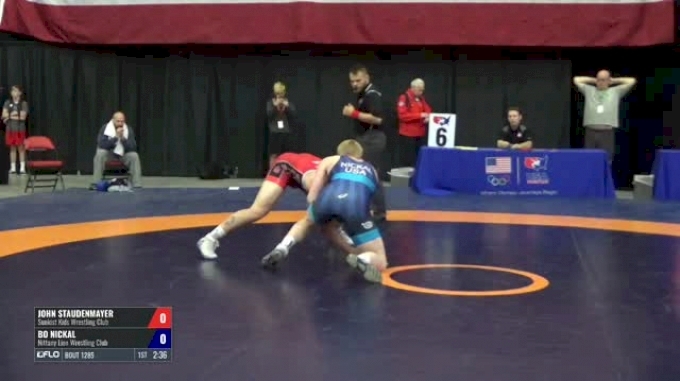 Micic has one path to victory: winning the takedown game. I don't think he'll have a difference-making mat game or counter ability to give him multiple paths to victory against 133's elite. So why is he so high? His takedowns are that good. Brock is another boom or bust guy. 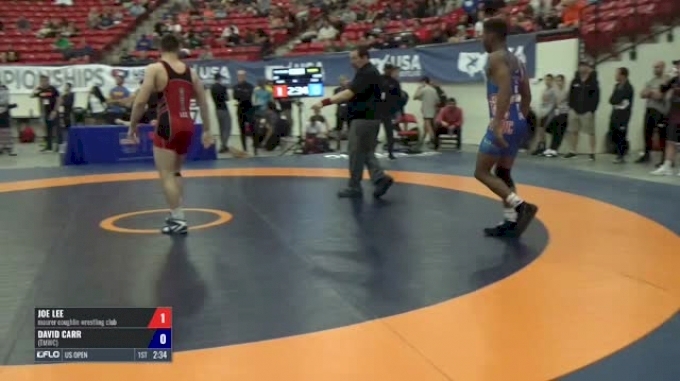 His only loss so far is against Nahshon Garrett (injury default, but he was getting beat pretty soundly). Can Kaid hold up all year? He has rocked a shoulder brace for awhile and is recovering from knee surgery. If he's on, he could emerge as an additional title contender. I'm hedging a bit, for now. I could be a touch low on Montoya, but this feels about right. A strong single, requisite top game and good scrambling will put him in a lot of matches. Unlike some of the guys ahead of him, I don't think he has the upside to jump into that No. 1 tier. This could blow up in my face as well. Two-time All-American Earl Hall off the podium with an unproven (really several unproven guys) Cortez ahead. Cortez was very strong last year with a win over Jordan Conaway and an undefeated ledger. Call it the Penn State bump. It's a real thing. For the round of 12, I think Hall and Gross have a very strong chance of placing. Hall has as many paths to victory as anyone in the country, but his lapses in consistency gives me pause. Gross made 133 internationally and looked fine, but I'm curious how he'll look for an entire season. Predicting Naser's fate is as difficult as anyone in the country. I've never watched him wrestle a folkstyle match. He could be top four or a project for all I know.